I have model # T14496-BN and the trim sleeve is too short, what should I do? Also the Tub spout diverter will not work on the existing pipe coming from the shower wall, is there an adapter that has a reduced thread size or insert of some sort for the diverter? any suggestions would be greatly appreciated seeing how I do not wish to tear out the wall and change all the plumbing. Thanks, Timothy. Thank you for your question. Delta Faucet model # T14496-BN includes a spacer with the trim sleeve. You might try either taking it out or putting it in to move your trim sleeve up or down. If this does not work, then the valve will need to be moved. The tub spout needs to have a 1/2 inch pipe coming from the wall. I have a gap between the estacheon and the sleeve. Model #T13420. Is there a longer sleeve that will work? Thank you for your question. Delta Faucet model T13420 does have a longer sleeve available with part # RP22735. You also may want to take the spacer out of the sleeve to see if that closes the gap. Where can i get a 3.5 inch venetian bronze trim sleeve? 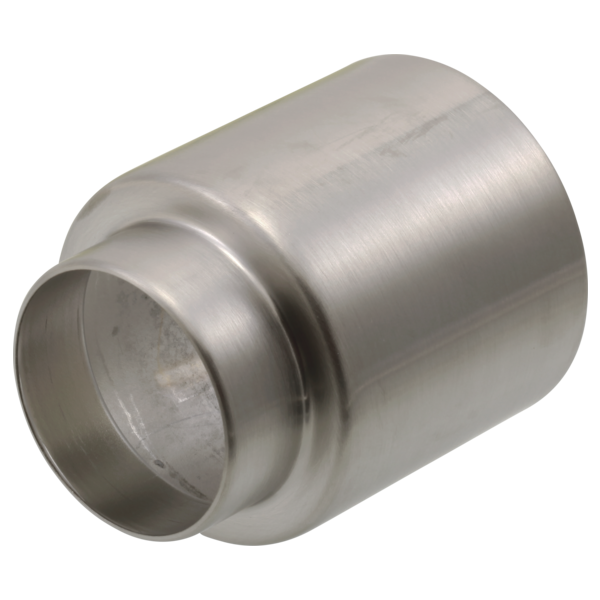 I am looking for a trim sleeve 3.5 inches long in brushed nickel to fit over an old valve, which model is available? I would like to replace my brass sleeve with the crome sleeve. Where do I find replacement o-ring for the sleeve?